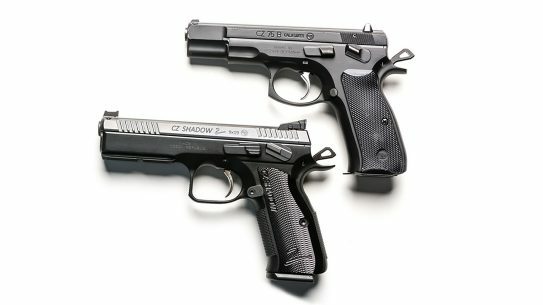 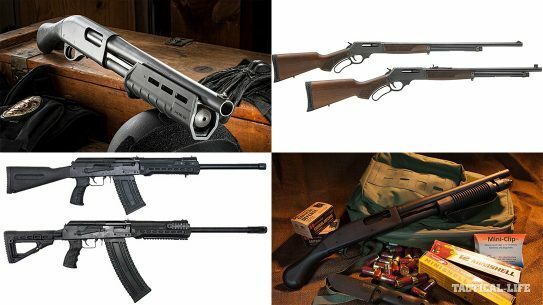 These exotic guns from SHOT Show 2017 definitely look the part, and have the price tag to boot. 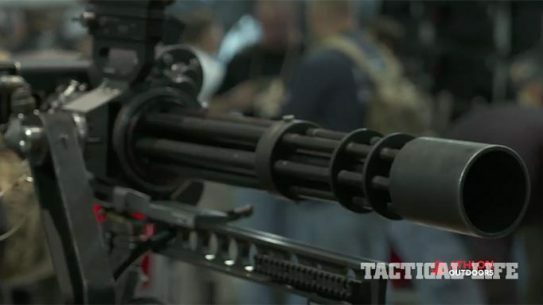 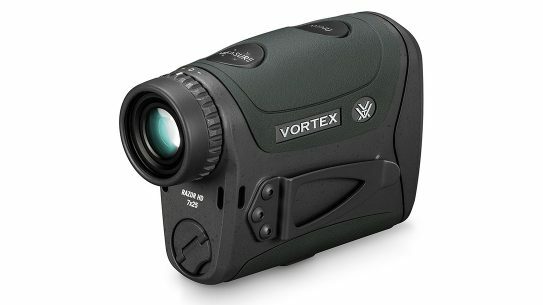 These smoothbores are built to dominate anywhere! 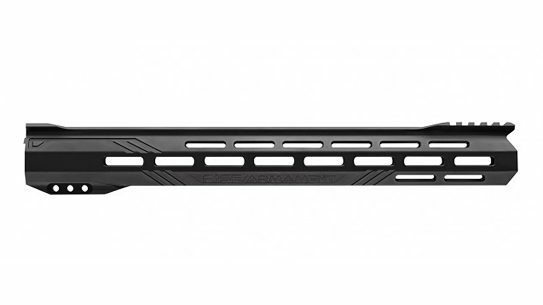 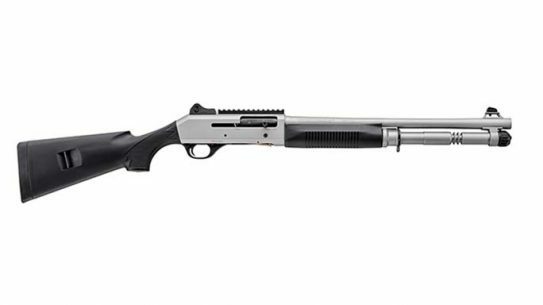 The M4 H2O Tactical is an enhancement of the Benelli M4 Tactical, one which adds a Titanium Cerakote finish for increased corrosion resistance and durability. 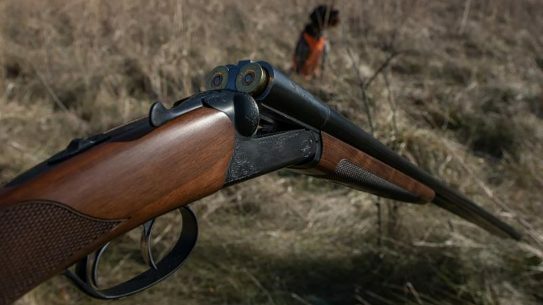 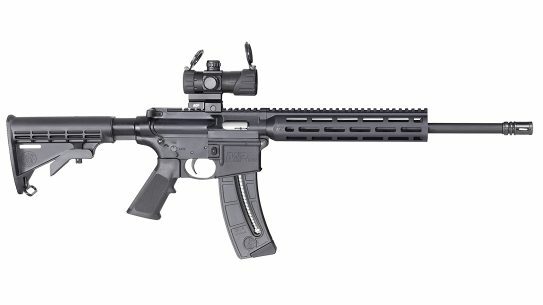 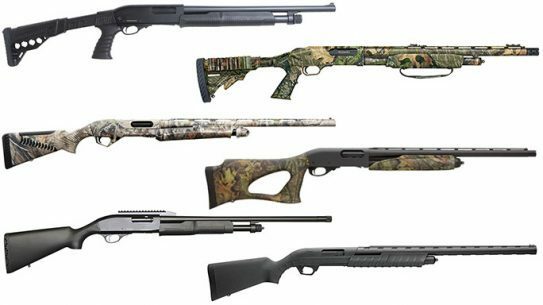 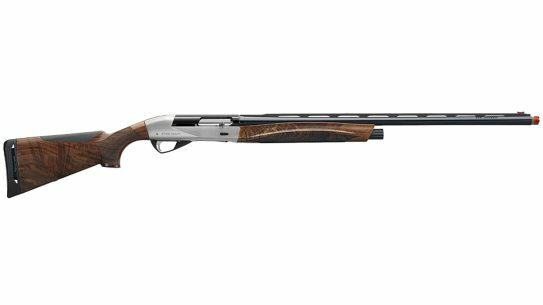 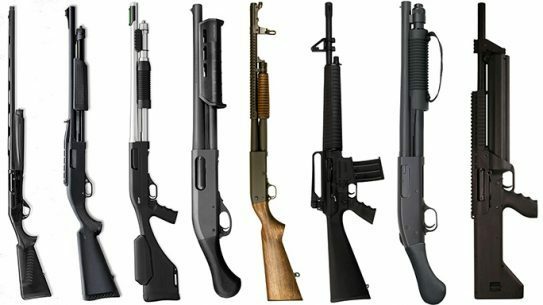 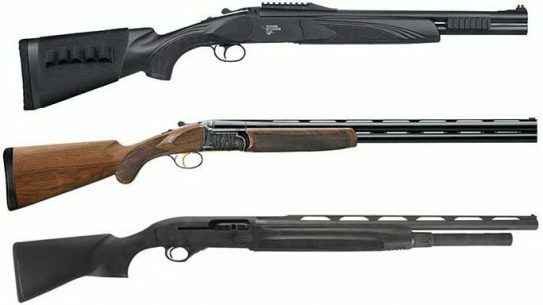 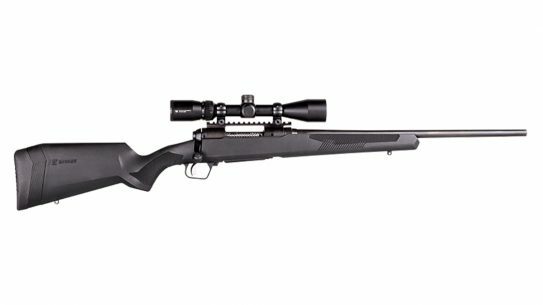 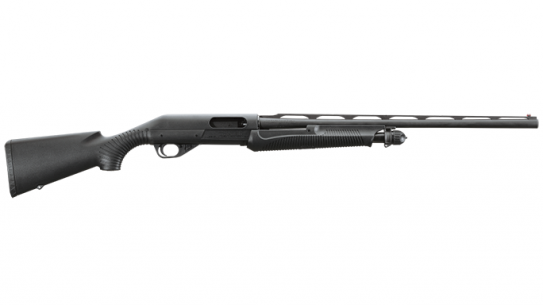 If you're looking for a new semi-auto shotgun, consider one of these quality offerings from Benelli, Beretta, Mossberg, Remington and more. 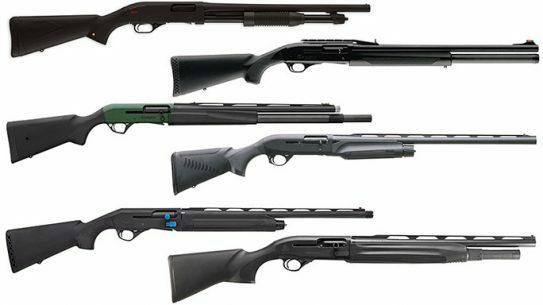 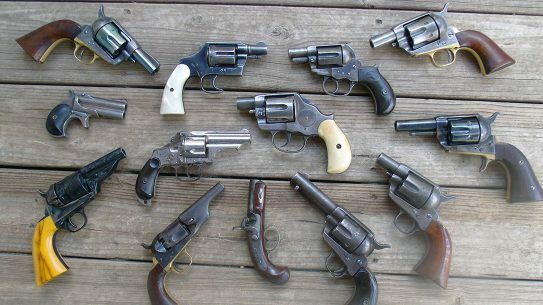 A fine selection of 16 side-by-side and over/under double barrel shotguns from some of the top gun makers out there. 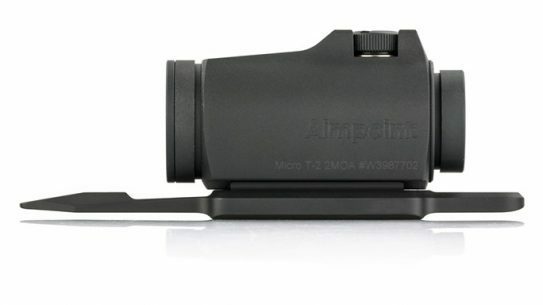 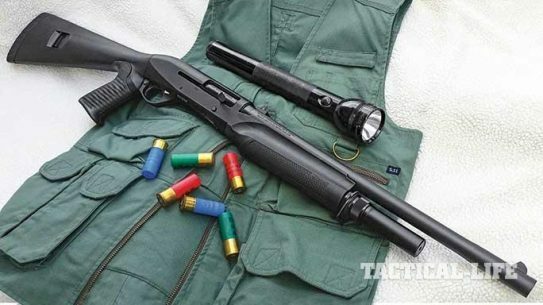 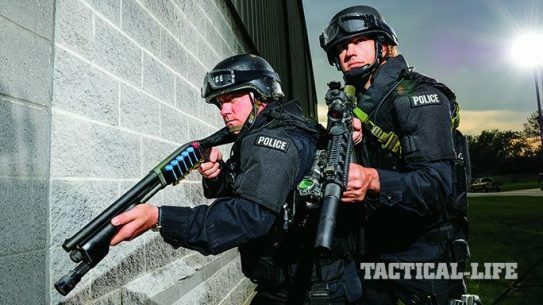 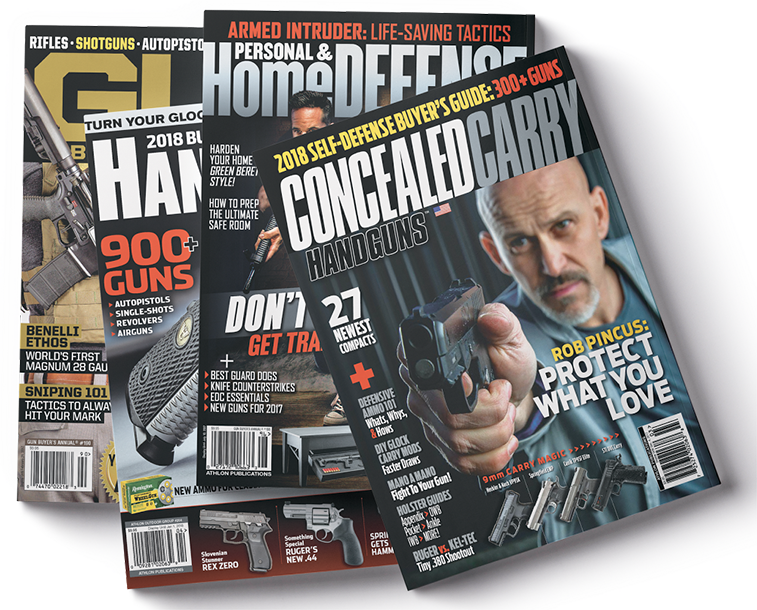 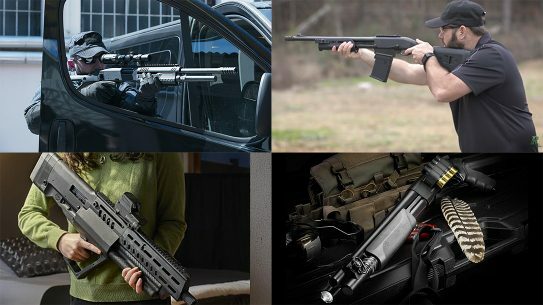 LEOs in the field and competitors at the range can all benefit from these quick and reliable pump action shotguns that are ready to aim and fire. 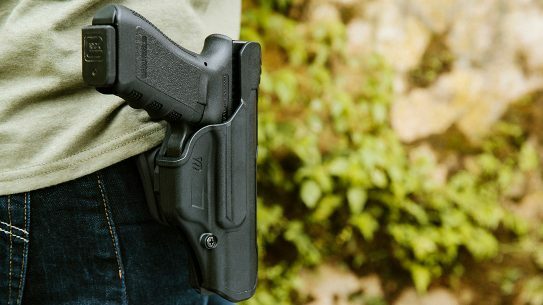 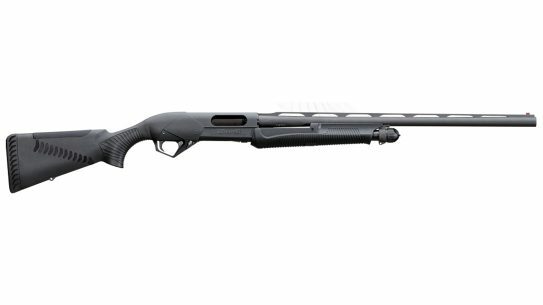 The Benelli Law Enforcement Trade In/Trade Up Promotion allows LEO to trade in old duty shotguns and purchase a Benelli Nova for $250—half its normal price. 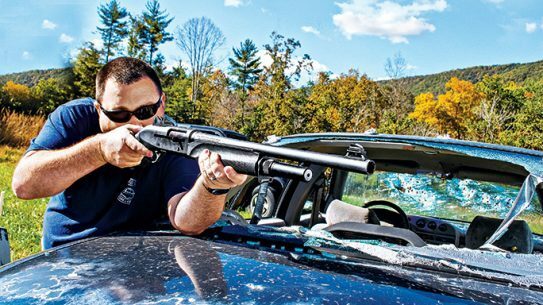 These elite shotguns are primed to tackle the heavy-duty demands of 3-Gun competition. 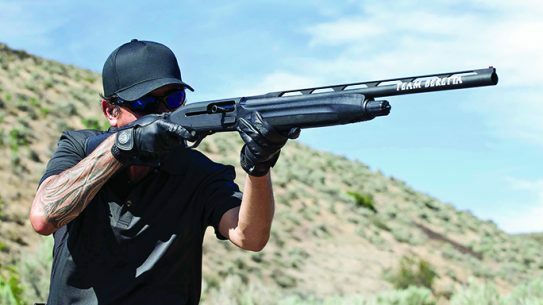 Inertia Driven technology helps Benelli’s M2 achieve new speeds with less recoil. 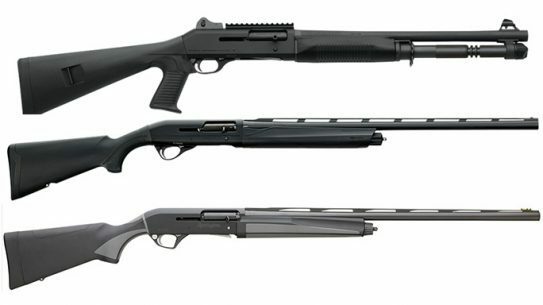 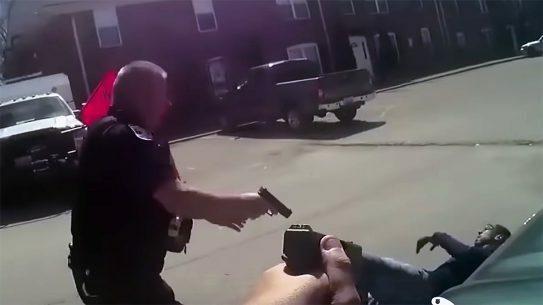 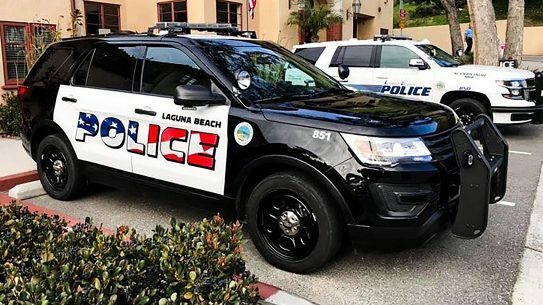 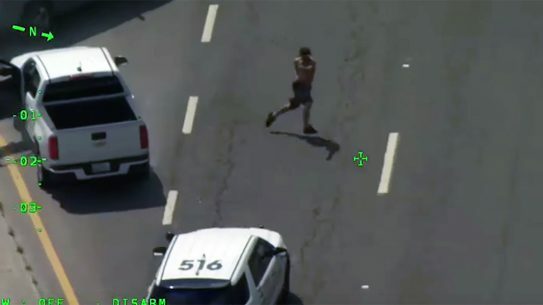 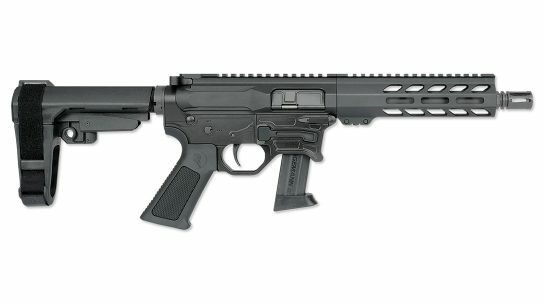 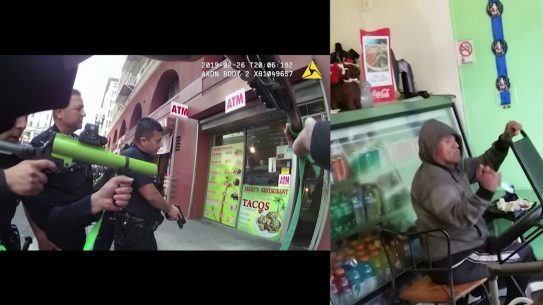 Benelli LE is allowing officers to trade in of any old duty shotgun and purchase a new Benelli Nova Tactical Shotgun for just $250.